Utilizing optimal IT solutions is critical for the success of a business. 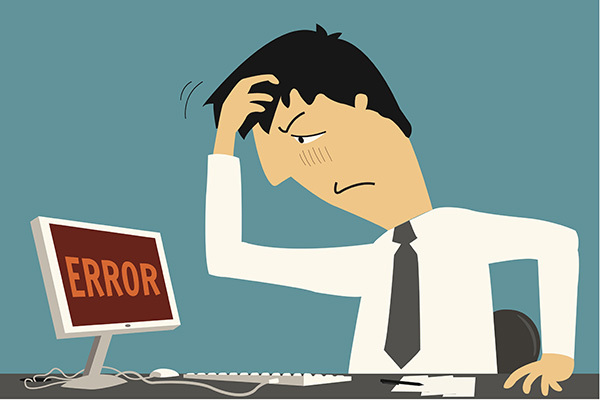 In this whitepaper, value-added resellers give their insight into several common, yet significant mistakes that IT professionals make when choosing their IT solutions. Learn how to avoid these five issues. 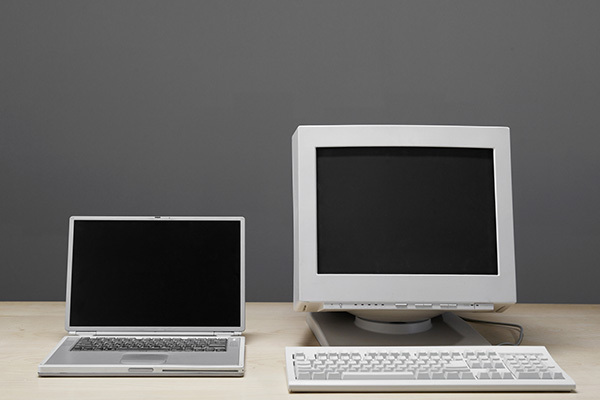 Replacing an aging desktop fleet is an important investment in your business. Faster and more reliable systems that offer the latest technology provide your employees an opportunity to be more productive with less waiting while they work.